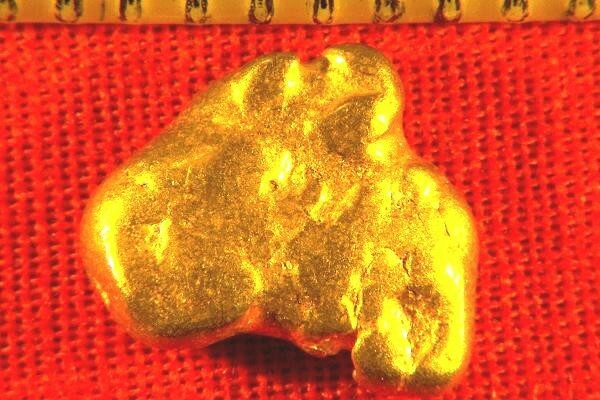 This gorgeous Gold Nugget from California has a super nice shape and color. The weight is 28.3 Grains (1.83 Grams). From a placer prospect in the gold fields of California, it is 3/8" (10 mm) long. 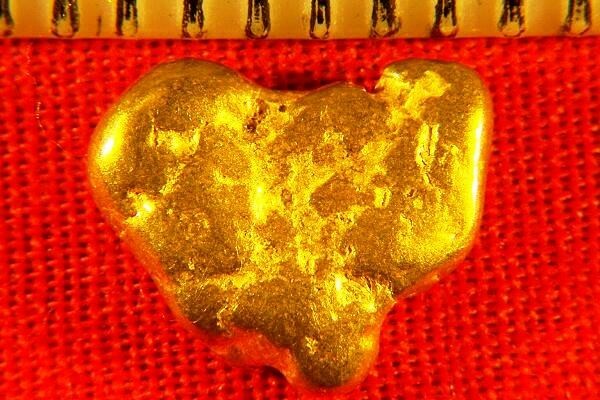 This California Gold Nugget is truly beautiful and would make a great addition to your collection.